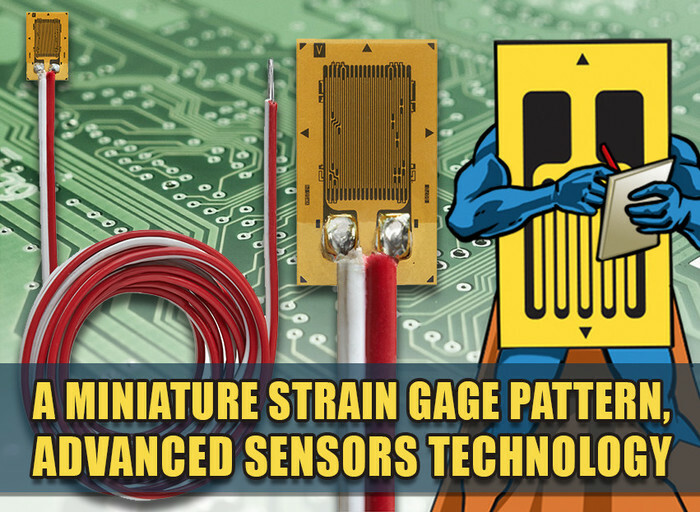 As (“Advanced Sensors”) robots and drones become ever more common, and as their industrial applications grow in scope, variety, and complexity, so does the need for strain-gage-based transducers feedback in these devices. 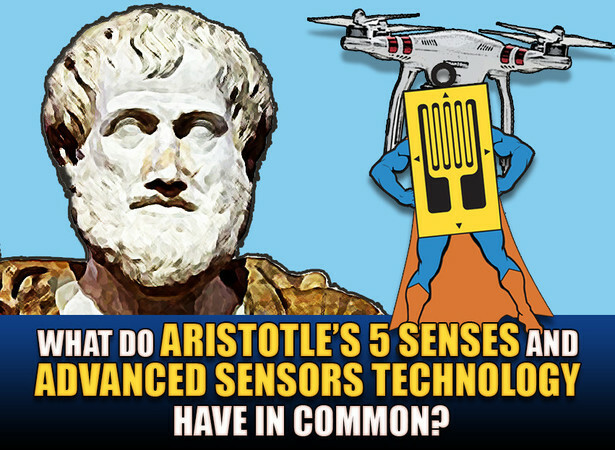 Of Aristotle’s “five” human senses or outward wits (smell, sight, touch, taste, and hearing) two - sight and force/touch – are of primary importance in adapting robots to perform intricate mechanical tasks. 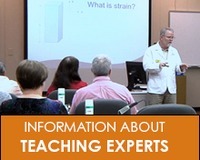 The big thing Aristotle have missed is the way that sight and touch using strain gages can create a variety of additional “outward wits” such as the sense of balancing. For some manufacturing operations, such as surgical or transportation, spray painting, structural health monitoring, machine health monitoring ,no more than the readily obtainable position feedback may be necessary to provide a robot with adequate capabilities of touch/force for performing its function. There is a widely held view, however, that the “wave (light) of the future”, in term of robotic applications, is in assembly work and similar operations involving a significant degree of manual dexterity and force mechanism based on foil strain gages. Although installing electronics components as bulk foil resistors, capacitors etc. in a circuit board, or mechanical parts in some piece of equipment, is ordinarily a rudimentary task for technicians and engineers ( and many times a very boring one), it can be extremely difficult to accomplish with a robot unless aided by visual ( computer vision) and tactile ( strain gage technology) feedback. 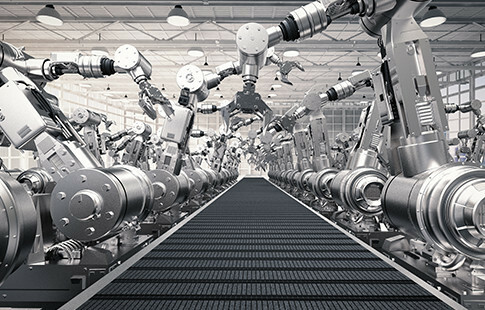 We are just beginning to see the impact of commercial robots and drones on new sectors like IIoT, Industry 4.0, real estate, construction, infrastructure, and entertainment that all use advanced sensors strain gages in several parts as in the fingers of a robot/drone gripper to achieve very sensitive, discrimination implementation of tactile or force/touch feedback. Brand new strain gage technology is on the rise due to robotic and drone growth – Advanced Sensors Technology. Advanced sensors strain gages are incorporated in several new modern robots systems, creating exceptionally versatile robots that are capable of performing a wide variety of work bench tasks – with accuracy, precision, speed, and adaptability to their working conditions indoor and outdoor. In some cases the gripper fingers contain built-in triaxle strain gage transducers for universal force sensing, and IR optical detectors to register the presence of an object between the fingers. Another feature which is elegant in its simplicity is the design of small, compact force/touch screen with advanced sensors strain gages as a force sensing element. 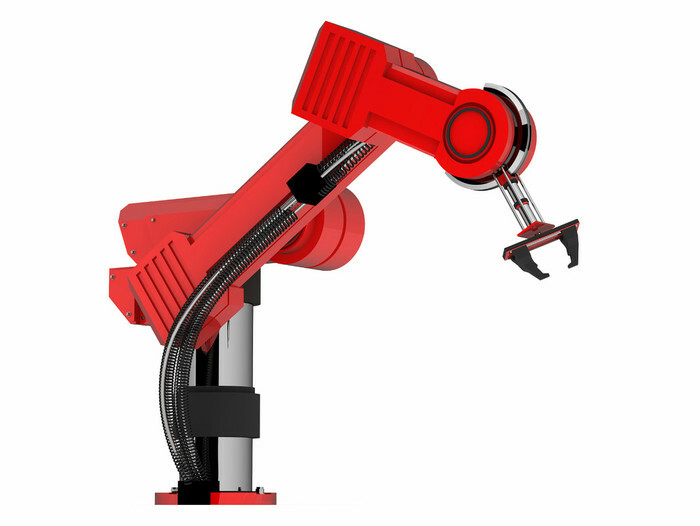 The new force-touch sensing method based on advanced sensors technology employed in several parts of the robot is particularly effective for many types of applications. A similar principle is widely used today in load-cell transducers for low-capacity weighing applications. 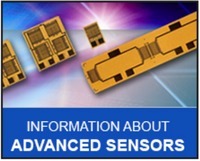 The type of strain gage that can be selected for this application is a Multi-Grid Strain Sensors for Multi-Axis Force, Axial and Torsional Load Measurements; these gages are installed with Micro-Measurements elevated-temperature-curing epoxy adhesive, M-Bond 610, and protected from the environment with M-Coat C.
S5060 Series is a new line of Transducer Class® multi-grid advanced strain sensors. The Series is designed to facilitate reliable, accurate, cost-effective multi-axis force, torque/axial and torsional load measurements within robotics, factory automation, machinery and tooling, agricultural and off-highway vehicle, and materials testing applications. They may be further used to convert automotive components into force sensing devices. 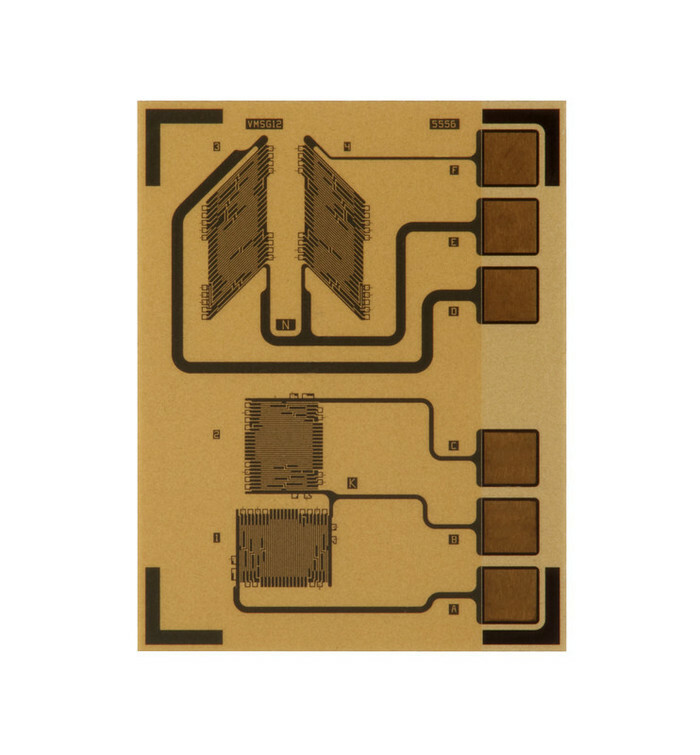 Design of the Micro-Measurements S5060 Series incorporates VPG’s own proprietary Advanced Sensors Technology, from which a specialty arrangement of both shear and axial half-bridge circuits is configured and installed with a common carrier backing. Customers can choose from among multiple resistance values and gage patterns, in support of a diverse array of bending, torque/shear and thrust measurements. The tactile feedback capability of the robot or drone can be used by the programmer (computer vision – algorithm) in countless different ways to execute a desired mechanical operation with complete control of the process involved. If, at any point in the operation, a force level falls outside of the allowable limits, this event will be sensed immediately by the system. Then, varying with the nature of the application (and of the errors signals), the system can programmatically take whatever action is appropriate to the perceived circumstances.